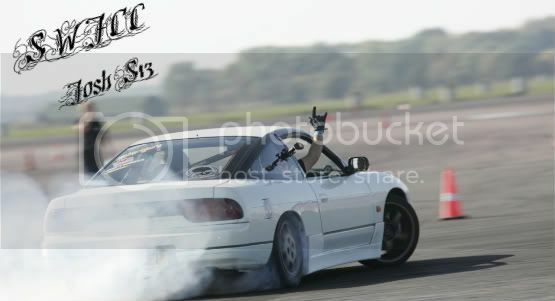 www.swjcc.co.uk • View topic - Next RR day? Wanna get my car on the rollers and see what shes running. Anyone else up for getting theres on too?